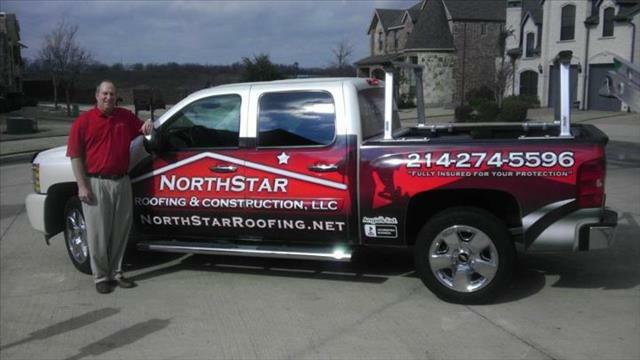 NorthStar Roofing & Construction features and installs quality roofing materials supplied by GAF Materials Corporation. We are fully insured and carry 2 million dollars in Liability coverage for your protection. We only employ foremen and installers who have been factory-trained in the best roofing techniques. We are "A" rated on Angie's List and are an "Accredited Member" of the BBB. We help to make home improvement projects less stressful and more convenient. We offer expert advice in home remodeling from highly skilled and experienced designers, skilled craftsmen, and estimators. We offer a managed approach to home remodeling and room additions where the architectural designer, Northstar Roofing & Construction and the home owner collaborate to ensure the remodeling project is completed exactly as expected, on time and within budget.